Based in America's wine capital, California's Napa Valley, the just-announced Master of Professional Studies in Wine Management will prepare graduates to innovate, inspire, and succeed at the highest levels of the dynamic wine profession. While other programs tend to focus on wine production, the CIA program takes students through the continuum of business and management of wines and other beverages straight through to the consumer's consumption and enjoyment. 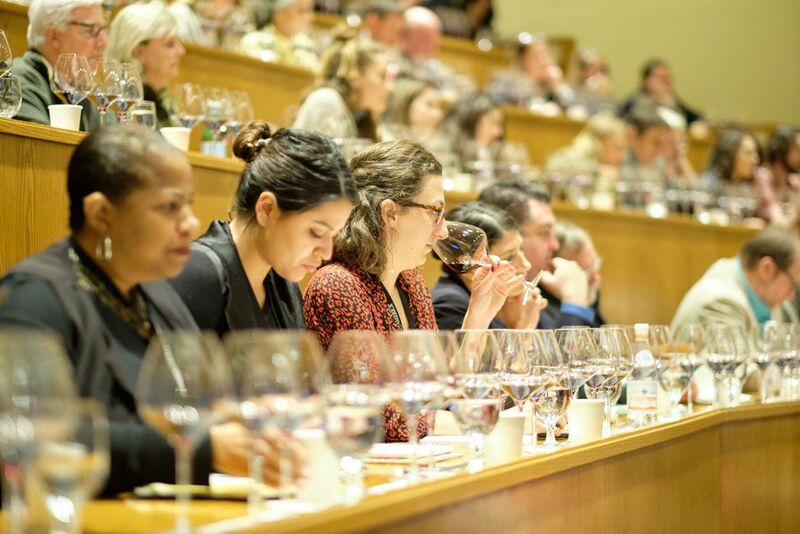 Classes for the new wine management program will be held in the Rudd Center for Professional Wine Studies on the CIA's Greystone campus in St. Helena, CA, an award-winning facility thoughtfully designed for the sole purpose of wine studies. The Rudd Center features two tasting theaters equipped for sensory evaluation of wines, and the building's specialized cooling and air filtration systems ensure wines are tasted at the correct temperature with no competing aromas. "This management degree provides much more than a knowledge of various wines," says Jennifer Purcell, director of education, CIA at Greystone. "It does that, taking students from vine to crush and from barrel to bottle, while also emphasizing how those bottles make their way to tables and retail outlets through marketing, distribution, and every other step along the way. You simply can't get this experience or wine management education anywhere else." This newest CIA degree joins an existing master's degree in Food Business and a post-bachelor's Accelerated Culinary Arts Program (ACAP) certificate. The executive format of the mostly online Food Business program allows working professionals to devote time to advancing their careers and businesses according to their own schedule. Topics such as food systems, leadership, business fundamentals, marketing, real estate, and law are examined through the prism of food, beverage, and hospitality. ACAP is for those with bachelor's degrees in food-related fields, such as nutrition, hospitality, or food science who want to take their careers to the next level by integrating hands-on culinary experience and knowledge.